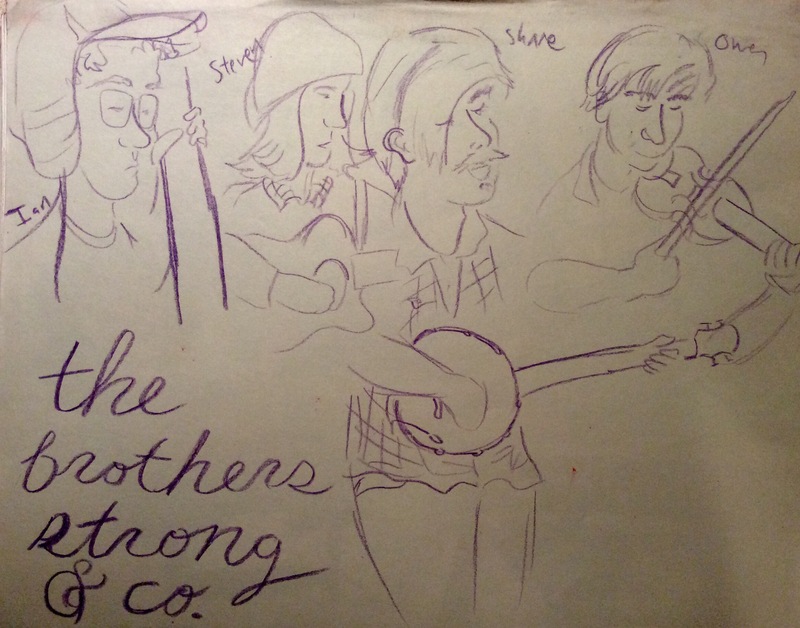 The Brothers Strong and co. This charming Americana band sing harmonies and recall the Avett brothers. Look for them in your area.